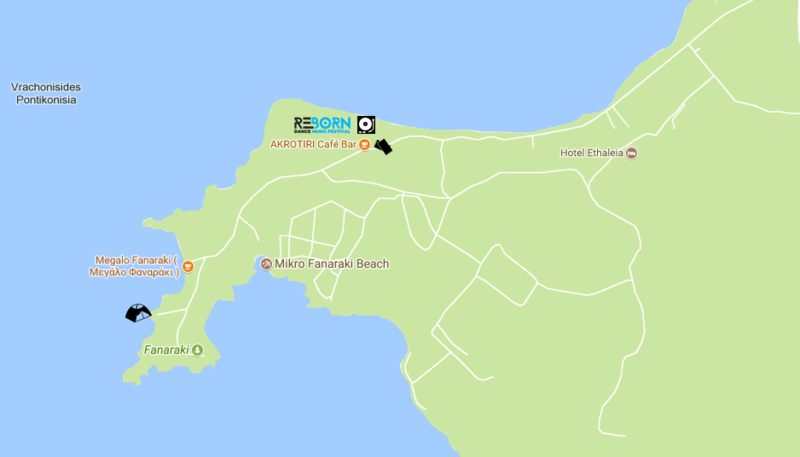 Nearby the camping area you can find 2 organized beach bars, 2 wonderfull beaches (Mikro & Megalo Fanaraki) and a nice restaraunt! But be carefull. This is not an organized area. It is an area where you can do free camping, and the organizer do not have responsibility about your staying there!